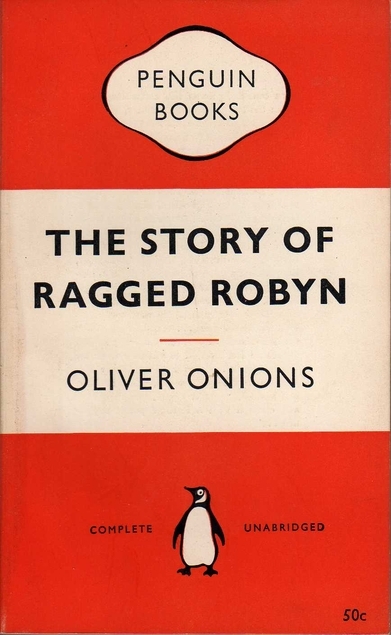 The Story of Ragged Robyn by Oliver Onions was first published in 1945 and it was a departure from the author’s usual fare, he was known for writing ghost stories before writing this one. The setting is the late 17th century and a young boy called Robyn Skyrme is set upon by a mob of notorious ruffians who relieve him of the alcoholic ‘medicine’ that he had been sent to collect for his father. Robyn eventually gets back home but he has been quite badly hurt and his enraged father decides to get back at the attackers, and so begins a series of attacks on the Skyrme farm. Robyn decides that he has to leave home, hoping that that will stop the attacks. In his wandering he falls in with a radical stonemason called Hendryk, he’s good at his job but is determined to keep his independence so won’t have anything to do with the stonemasons’ guild. This makes life difficult for him, jobs aren’t as easy to come by as they should be, given his talent. Robyn has always had a penchant for drawing and designing and Hendryk takes him on as a pupil and for a while the two of them live a peripatetic life wandering and searching for work, sometimes being lucky enough to get interesting restoration projects. This book reminded me so much of Thomas Hardy’s writing, in the way that the author describes a craft, and the ending has a very Hardyesque quality about it. I’ve read happier endings, but don’t let that put you off, this is a good read. This entry was posted in Books and tagged historical fiction, Oliver Onions, The Story of Ragged Robyn by Katrina. Bookmark the permalink.